Earlier this year, Sega opened the floodgates on mods of its classic games, enabling Steam Workshop support for Sega Genesis & Mega Drive Classics. 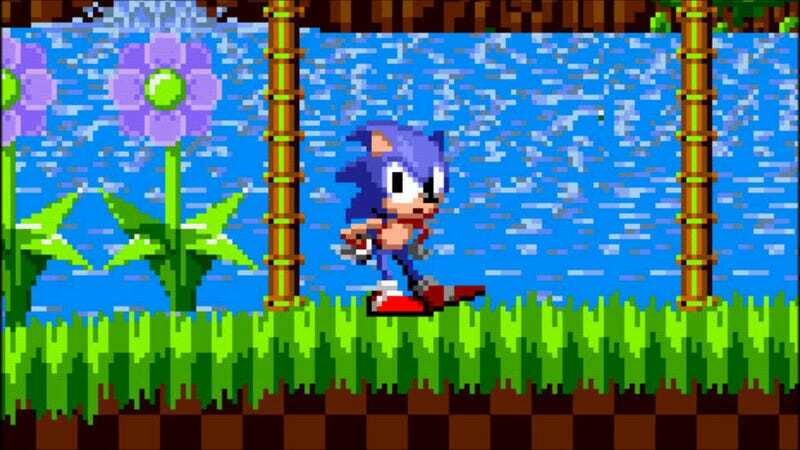 This week, dozens of those mods made like the cast of Sonic The Hedgehog (2006) and vanished. As PC Gamer points out, some mods were uploads of entire games like NBA Jam and Mutant League Football. Those infringed on copyrights and probably shouldn’t have been there in the first place. However, a number of legit Sonic mods were also affected, and it’s sent the Sonic ROM hack community into an uproar. Mods and ROM hacks banished to the nether realm between this reality and the one where Sonic games kept being good include Sonic 3 Complete, Sonic Classic Heroes, Metal Sonic Hyperdrive, Knuckles & Knuckles & Knuckles (lol), Mobius Evolution, Somari the Adventurer, Sonic 2 XL, Knuckles in Sonic 1, and Sonic 1 Megamix. That person, AJ Ryan, created 25+ “Chill Edition” mods, which make games easier to play for people with disabilities. All of them were banned. Again, it’s not clear how those mods would violate Steam’s terms of service. On the upside, some creators have had success filing Steam support tickets and getting their mods reinstated. It looks like various Chill Editions are reappearing as well. Others, however, haven’t been so lucky. I’ve reached out to Sega and Valve for an explanation, but as of writing, neither have gotten back to me. Right now, modders and ROM hackers suspect foul play. Hopefully Valve will correct all of this sooner rather than later. Or, failing that, it’d at least be nice if Valve or Sega explained what exactly is going on.